DJI Mavic Pro – I want it! 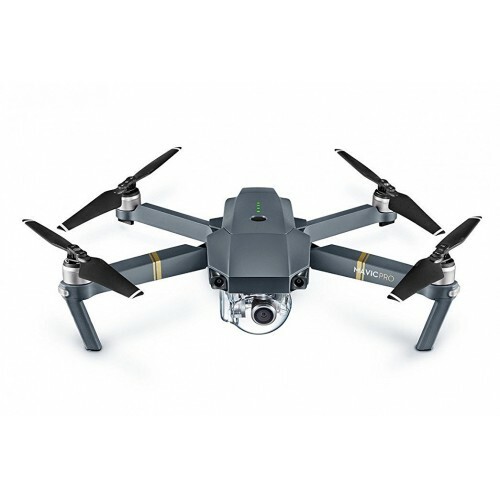 DJI Mavic Pro – folding quadrocopter from DJI company with 4K camera, which has an impressive flight range of 7 km, light weight and new obstacle avoidance system. Find more about mavic dji mavic pro movies. Posted in UncategorizedLeave a Comment on DJI Mavic Pro – I want it! 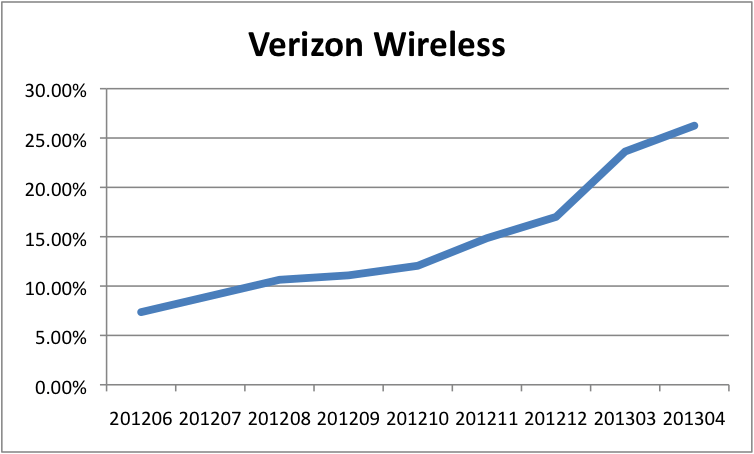 Statistics on the use of going to the company Google – the users periodically service company runs a script that checks the ability to download information via IPv6. 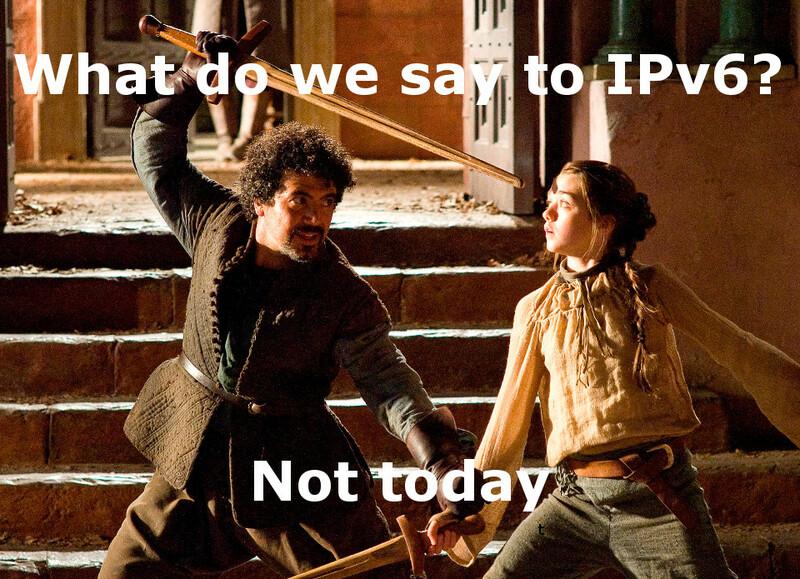 In particular it is known that weekdays IPv6 access to have a smaller number of users (8%) than the output (10%). Apparently, in domestic connections the situation is slightly better than that of the workers. 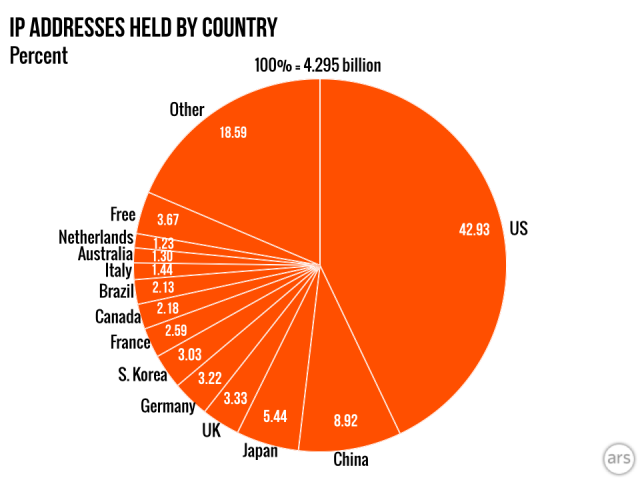 According to the map of the world, the distribution of access to the new protocol is still very uneven. Green color means a relatively high rate of IPv6 (US – 24%, and the leader on this parameter, Belgium – 43%). Red and orange colors indicate that IPv6 users in these countries are experiencing delays in connection in comparison to IPv4. 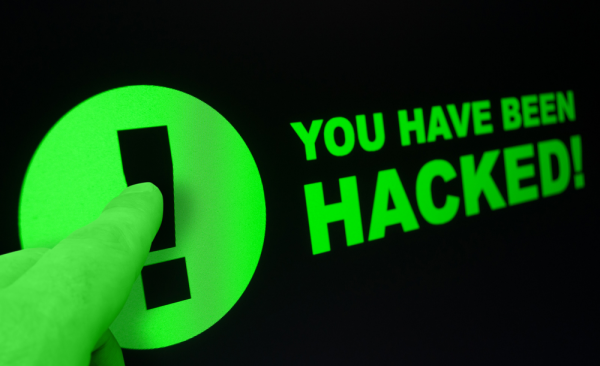 This blog was hacked since April 14, 2014 (!!!). But I realized this only today. It seems like US Federal Government recognizes the important of transition their networks to support IPv6. On September 2010, a memo on the transition to IPv6, was issued by then Federal CIO; Vivek Kundra, outlining the government’s commitment and rational behind expediting the operational deployment and use of Internet Protocol version 6. This memo set 2 goals. The first being for all Federal agencies to upgrade public facing servers and services (e.g. web, email, DNS, ISP services) to use native IPv6 by September 30, 2012. The second objective calls for agencies to upgrade internal client apps that communicate with public Internet servers and supporting enterprise networks to use native IPv6 by September 30, 2014. In this case, to help agencies meet these timelines the CIO Council released an updated version of the “Planning Guide/Roadmap Toward IPv6 Adoption within the U.S. Government”. 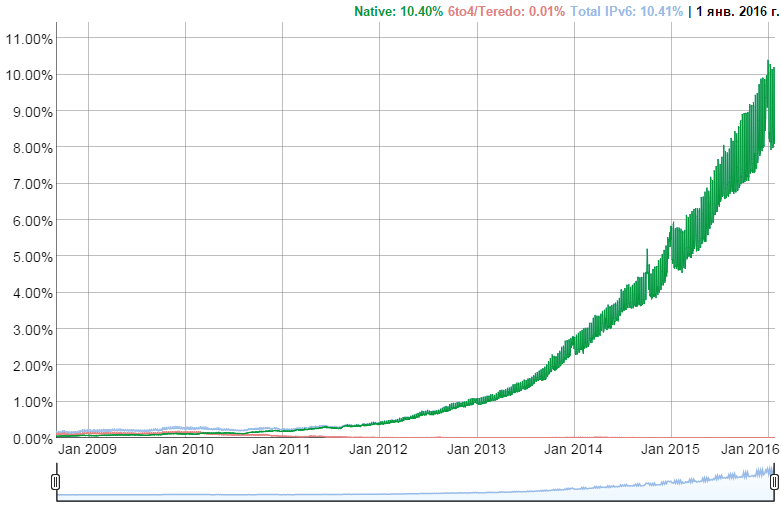 At this moment, 304 of 1493 US Federal Agencies WEB sites are fully IPv6 reachable. While 20% may look a small percentage, the 304 IPv6 enabled websites are among the most visited federal agencies in the US. Most of the US Federal Departments have at least one flagship website and the overall trend and momentum is encouraging. The complete results are on the National Institute of Standards and Technology page.